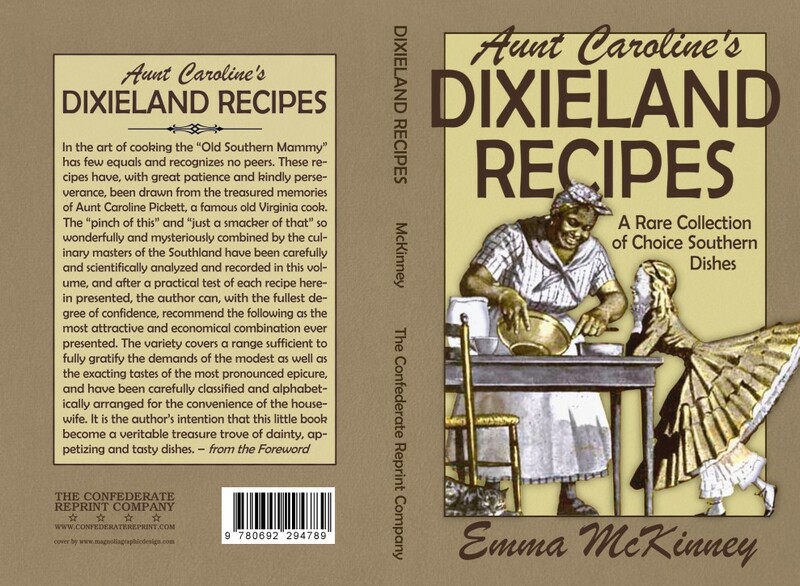 Drawn from the treasured memories of Aunt Caroline Pickett, a famous old Virginia cook, the recipes collected in this volume help the modern cook recreate the "pinch of this" and the "smack of that" cookery of the Old South Mammy. 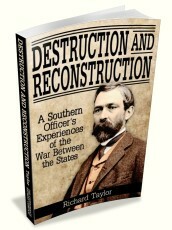 Also included as an appendix is a "book of receipts" published in the Confederate States during the war. 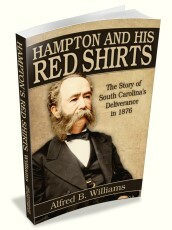 Click HERE to view sample content. 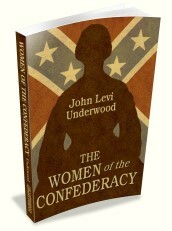 We Are Your Internet Source For Confederate Books!